Are struggling to get real results if you are trying to lose weight or get in shape? You can kick-start your transformation—inside and out with the 21 Day Fix Extreme kickstart kit! 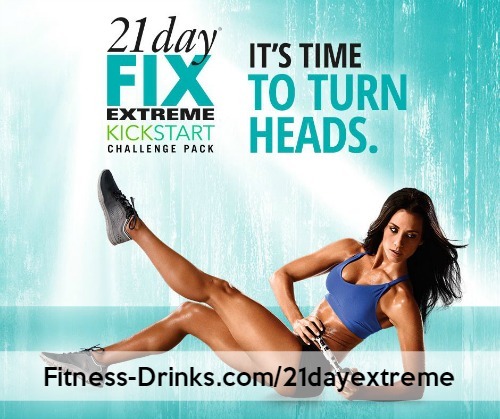 The 21 Day Fix Extreme kickstart kit is a triple threat! You get everything you need to accelerate your transformation. Here’s how it works. Start with the 3-Day Refresh to break your cycle of bad eating habits and jump-start your weight loss. Next, be sure to drink Shakeology long after the three days are over. This can help you keep losing weight and fuel up with the energy you’ll need to take on 21 Day Fix EXTREME’s body-shredding workouts and extreme Eating Plan. CLICK HERE to order your 21 Day Fix Extreme Kickstart Challenge Pack! When you use all the components of the 21 Day Fix Extreme Kickstart kit together, this three-way nutritional and fitness powerhouse will put you on the fast track to getting the hardbody you’ve always wanted—and help you complete your incredible transformation! And, here’s some great news! 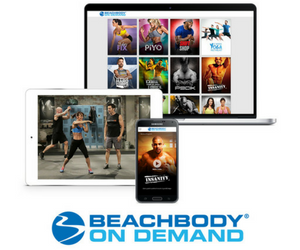 Your Kickstart Challenge Pack includes FREE access to Beachbody On Demand. I personally use Beachbody On Demand. You can instantly stream 21 Day Fix EXTREME and hundreds of other proven Beachbody workouts as part of your 30-Day VIP Trial Membership to the Team Beachbody Premium Club. What’s Included with your 21 Day Fix Extreme Kickstart Challenge Pack? 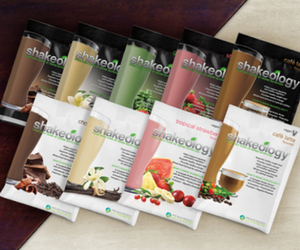 Your first 30-day supply of Shakeology—the superfood shake that supports continued weight loss, and can reduce cravings, give you the energy you need to complete your 21 Day Fix EXTREME workouts, and help maintain your results long after you’ve finished the program. A FREE 30-day VIP trial membership to the Team Beachbody Club, now with Beachbody on Demand, where you can stream 21 Day Fix EXTREME whenever and wherever you want and find the support you’ll need to complete your Challenge. 21 Day Fix Extreme workout Autumn has seriously ramped up the calorie-scorching, muscle-carving intensity with these 30-minute extreme workouts. They feature a wide variety of steady-state aerobics, resistance training, and explosive power moves designed to give you a lean six-pack, cut arms, ripped shoulders, and toned legs in only 21 days! If you’re looking for a way to lose weight, feel lighter and more energized, and jump-start a new healthy-eating lifestyle, then the 3-Day Refresh is for you. This 3-day program of specially formulated shakes, easy-to-prepare clean meals, and healthy snacks has been scientifically designed to help you break the cycle of bad eating habits, lose weight, detoxify your body, and dramatically improve the way you feel—without starving. I’ve personally used all of these and highly recommend to anyone who wants to lose weight, start eating cleaning, get in shape, feel better and healthier and much more! CLICK HERE now to order 21 Day Fix Extreme Kickstart Challenge Pack!